Awards success for our producers! Awards season in the entertainment industry may be a distant memory, but the wine trade awards season is just coming to an end after another busy and successful year for many of our producers. Particular congratulations must go to the team at Viñalba for their Gran Reservado Malbec. 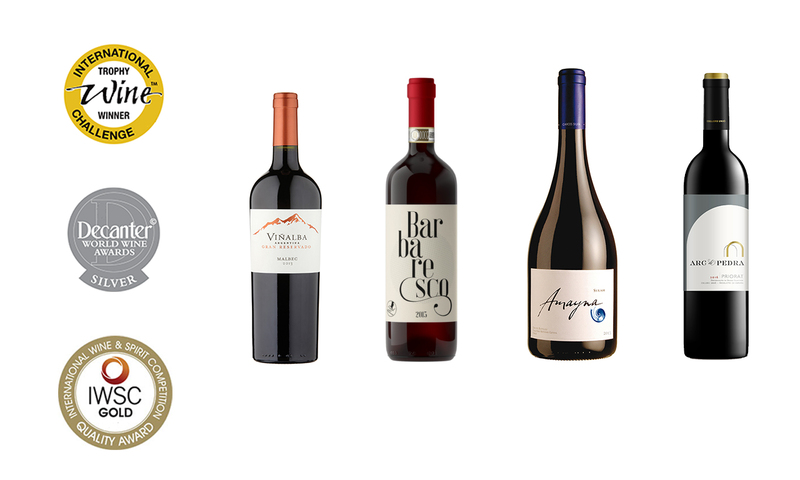 On top of its two gold medals, this wine also won 2 trophies at the IWC awards – The Uco Valley Malbec trophy, and the icing on the cake, the International Malbec trophy – a stunning achievement. Congratulations to all our producers for their well-deserved success!